Welcome back to History Undressed, one of our regular Tuesday bloggers, Tara Kingston!!! 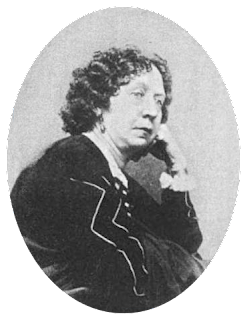 Today’s post takes a look at several Victorian women whose accomplishments paved the way for female journalists and editors. In an era where women still didn’t have the right to vote, these American women smashed barriers in journalism. 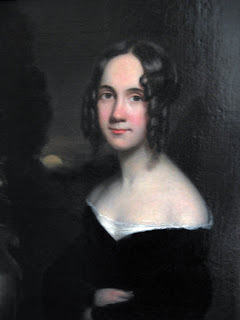 Sarah Josepha Hale ~ The editor of America’s first women’s magazine, Boston Lady’s Magazine, Sarah Josepha Hale became the editor of Godey’s Lady’s Book in 1837, a position she would hold for four decades. During Hale’s years as editor, the popular publication featured topics such as women’s education and women’s employment in addition to engravings and fashion plates. In addition to her achievements as an editor, Mrs. Hale was the author of the children’s poem, Mary Had a Little Lamb, and her letter to Abraham Lincoln influenced the creation of Thanksgiving as a national holiday in 1863. Sara Payton Willis Parton ~ Using the pen name Fanny Fern, Parton published columns in a variety of publications. By 1855, she was the highest-paid columnist in the United States, earning $100 a week for her publication in the New York Ledger. She also published books, including two novels, and was a co-founder of Sorosis, a New York City club for female artists and writers. 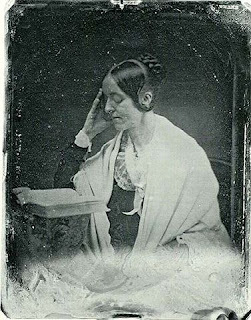 Margaret Fuller ~ A prominent literary critic at the New York Tribune in the 1840s, Margaret Fuller became America’s first female foreign war correspondent in 1848. 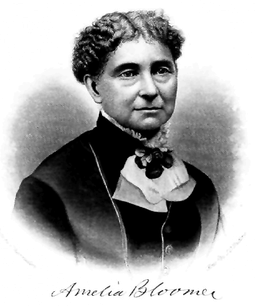 Amelia Bloomer ~ An advocate for dress reform, women’s rights, and temperance, Amelia Bloomer launched her own newspaper, The Lily, in 1849. 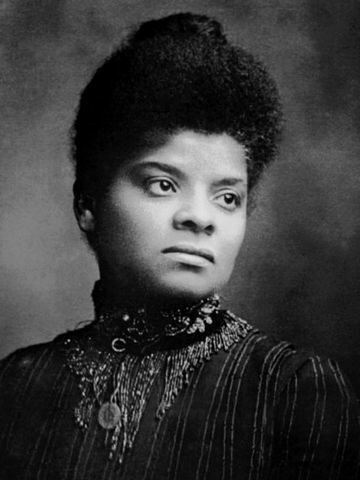 Ida B. Wells-Barnett ~ African-American journalist and civil rights activist Ida B. Wells-Barnett, became co-owner of the Memphis Free Speech in 1892. Later, she became a co-founder of the NAACP. Jane Cunningham Croly ~ Using the pen name Jennie June, Jane Cunningham Croly wrote columns for publications including the New York World, and later became a magazine editor. In an era when women left their careers after marriage, Mrs. Croly continued to work even after she became mother to five children. Next month, I’ll be taking a look at investigative journalists such as Nellie Bly and Ida Tarbell. Nellie Bly’s adventures provided inspiration for the heroine of my soon-to-be released historical romantic thriller, When A Lady Deceives. I can’t wait to share more about that story and the life of the real-life investigative reporter whose daring exploits made her a pioneer in journalism. 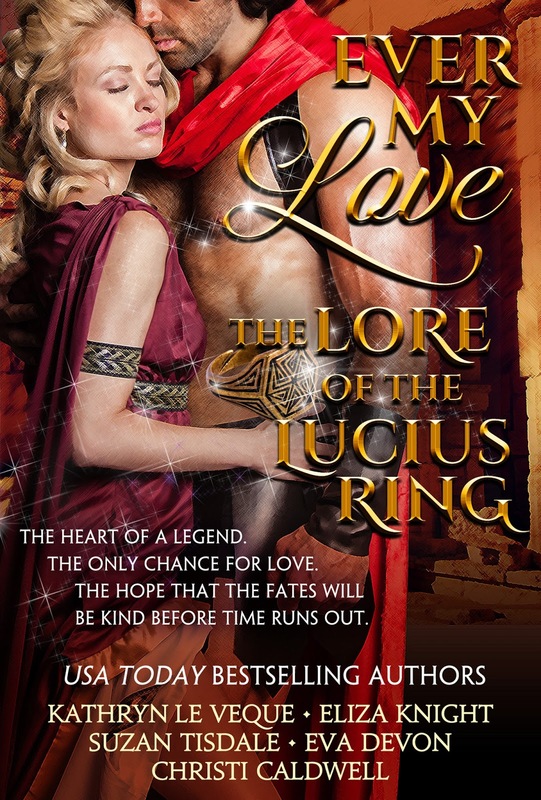 I'm thrilled to announce the release of EVER MY LOVE, and so excited to be a part of this collection! 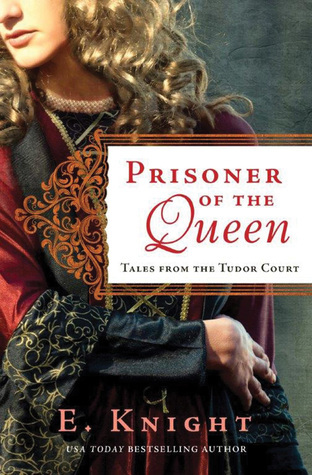 Meet Captain Titus Graves and Lady Antónia Burke in BREATH FROM THE SEA, the Tudor segment! I’ve always been fascinated by female pirates, and being of Irish heritage, I was so thrilled to finally bring one to life! In Breath from the Sea, my heroine, Antónia, is the granddaughter of Grace O’Malley (Granuaille), one of the most infamous female pirates in history. She was Irish, and did in fact meet with Queen Elizabeth I, gaining a pardon for her son, Viscount Mayo, along with a stipend! She played both sides of the coin in the Irish rebellion. Her daughter did marry the Demon of Corraun, who is my heroine’s father (though there is no record of his children, convenient for me!). 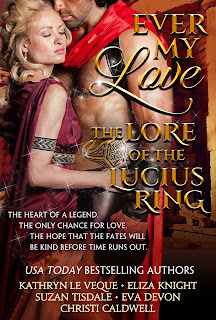 I do hope you enjoy this story, and how a bit of history has been weaved in with our legend of Theodosia and Lucius! The heart of a legend. The only chance for love. The hope that the Fates will be kind before time runs out.